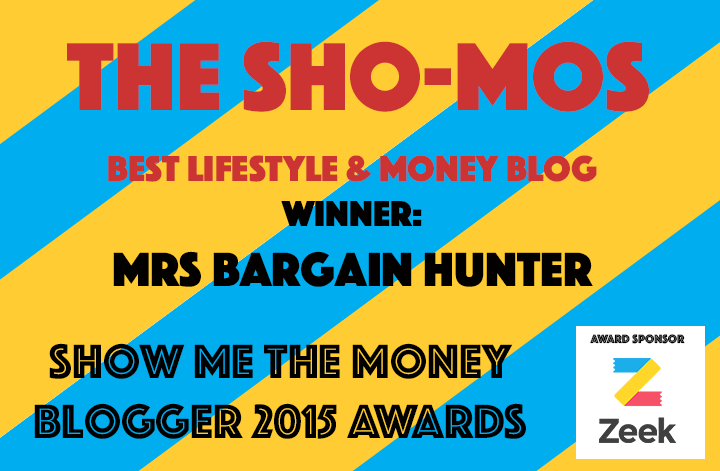 My mates went to Bestival and it sounded awesome, but it meant camping….now that’s not for me. I’m a city girl through and through. However, if you are seeking a last minute break for the remaining weeks of the summer holidays, then you could go for a memorable ‘glamping’ trip. 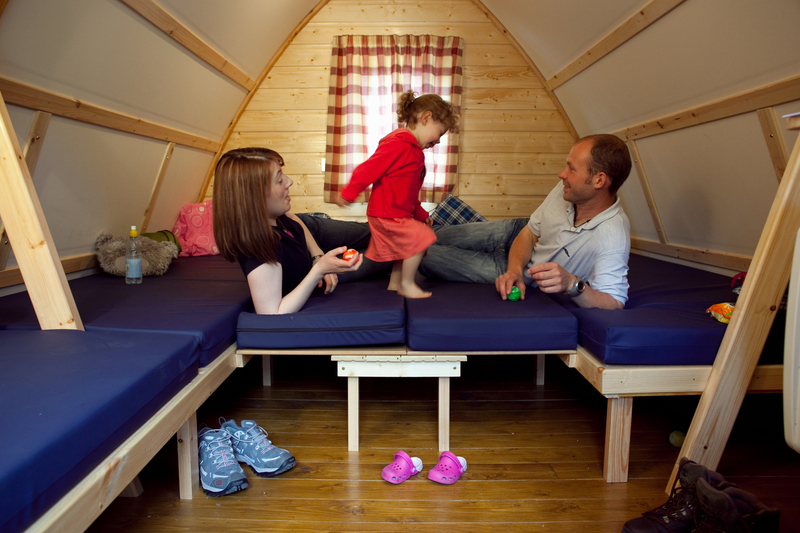 In the forth of my series on last minute breaks for the school holidays, I’m going to be looking at ‘glamping’, for the likes of me and anyone else who would run a mile from ground sheets, tent pegs and guy ropes, yet would still like to enjoy an outdoors escape with the family. 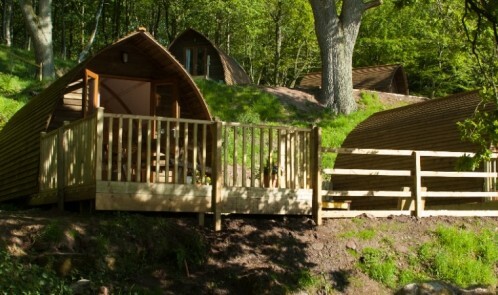 When I clicked on www.Wigwamholidays.com, I found lots of different ‘glamping’ options at a wide range of UK locations, from the north of Scotland right down to Cornwall. As part of a short series on bargain last minute holidays, I’d thought I’d start of with something a little different. Camping is the perfect, fun alternative to a pricey hotel stay, particularly for families with a sense of adventure! How about somewhere off the beaten track for a camping experience that’s different to the usual med destinations? 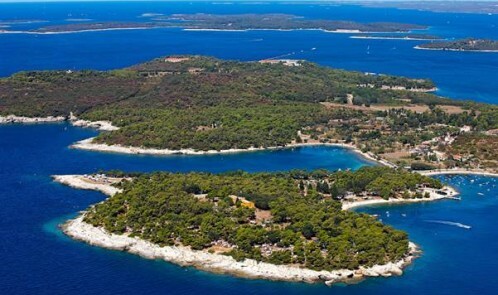 Croatia has the perfect climate for camping and offers spectacular coastline and clear blue waters of Istria. I have included details of ArenaTurist’s camping offering, with four recommended campsites below. 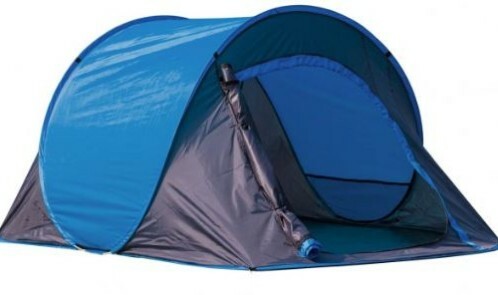 Prices for camping lots and mobile homes start from just £7 per unit, per night and £5 per person, per night. Plus, there is a fantastic deal on for families – Kids go free in 2015 with a 5 night stay. 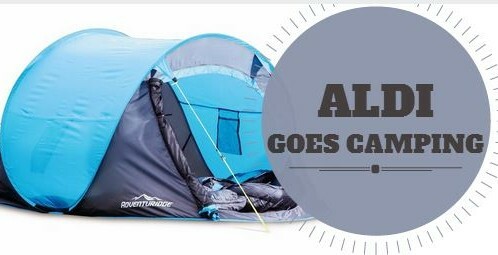 If you need to replace old camping gear or looking to try out camping for the first time, Aldi is offering an alternative to traditional outdoors stores, with a new camping range, that hit the stores yesterday. Quick to assemble and big enough to accommodate three adults comfortably. Its handy porch entrance is great for storing muddy boots and making meals.